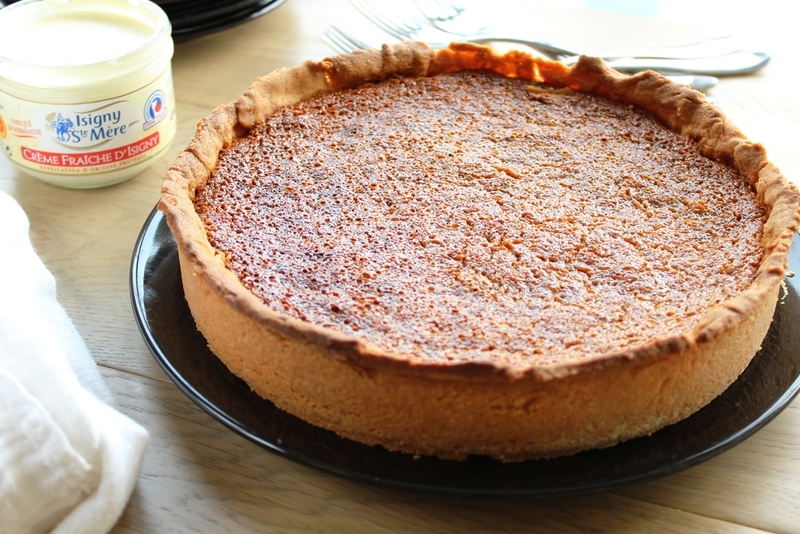 Traditional treacle tart can be a bit one-dimensional. I use ginger cake and ground almonds, instead of bread crumbs, and flakes of vanilla salt to bring out the toffee flavour. (see related blog post...).